Do you love to play games with complex rules about moving units of soldiers into different hexagons, with each having different qualities, with each quality having their own lengthy set of rules? Yes? And you’re tired of only being able to share your pedantry with your personal computer? Enter Civilization, The Board Game. If your friends don’t already hate you, they will after hour nine of this “game.” The rulebook begins with 14 pages of setup and gets better from there. 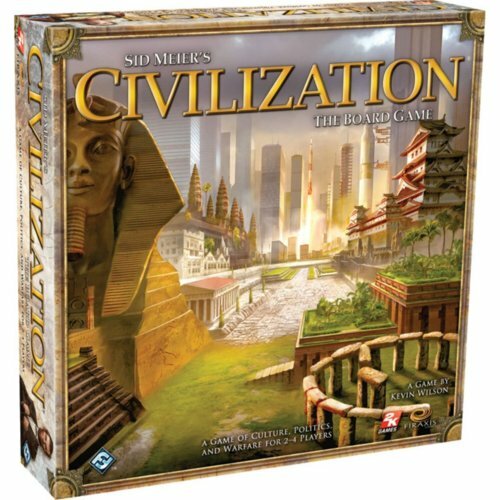 If you can’t manage to shake the people who love you by putting them through Civilization, there is Advanced Civilization: The Board Game. 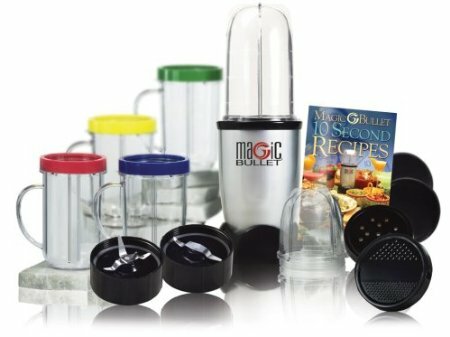 You might have to pay $599.99 for the privilege of playing it, but seeing the people in your life throw down their gamepieces and storm out of your house one-by-one is something every role-playing rulemonster should experience at some point in their lives. 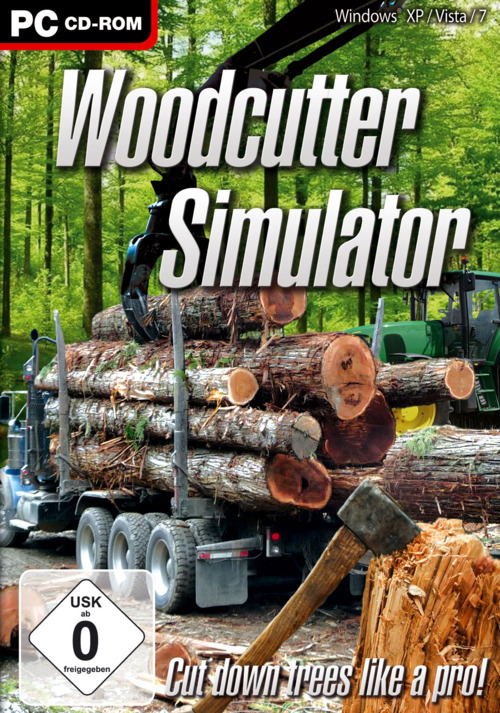 If you’re the kind of person to watch 94 Ax Men episodes in a row, and cry out to the heavens “Why hast thou forsaken me?” when your DVR backlog runs out, Woodcutter Simulator may be the video game for you. The reviews (mostly one-star) say that the game is slow, unfun and crashes frequently, which sounds a lot like the workday of a lumberjack.